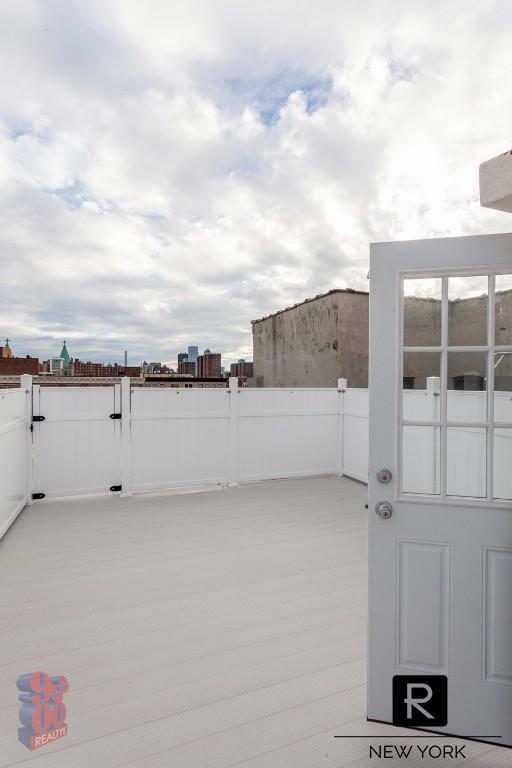 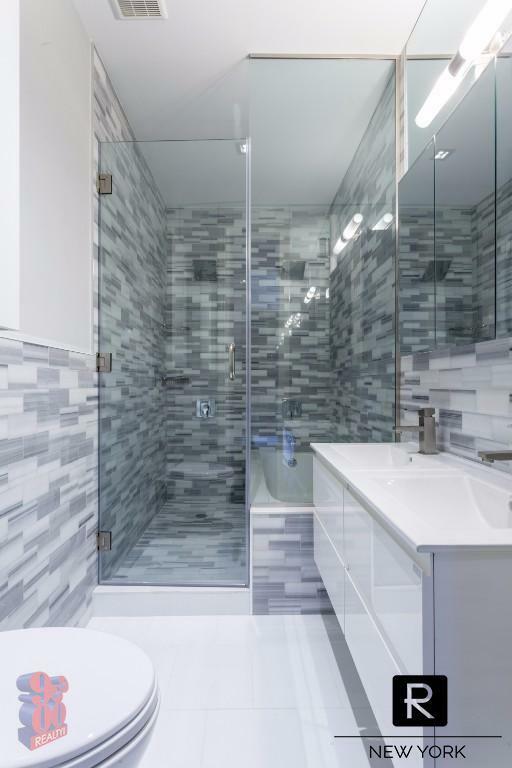 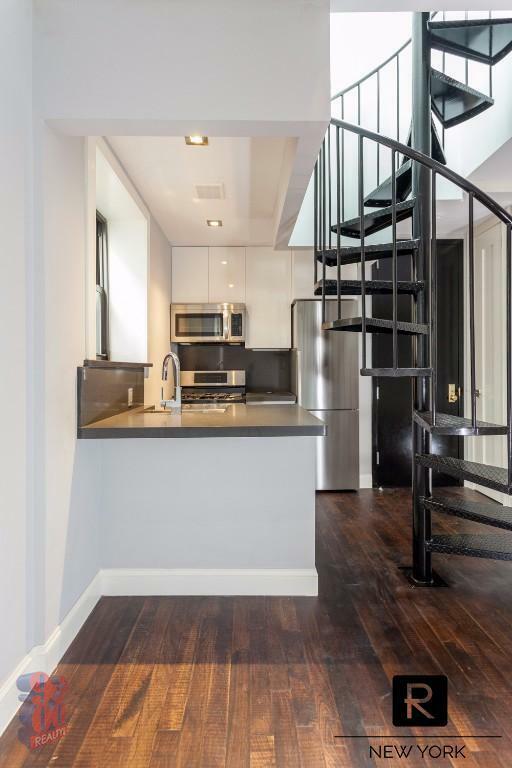 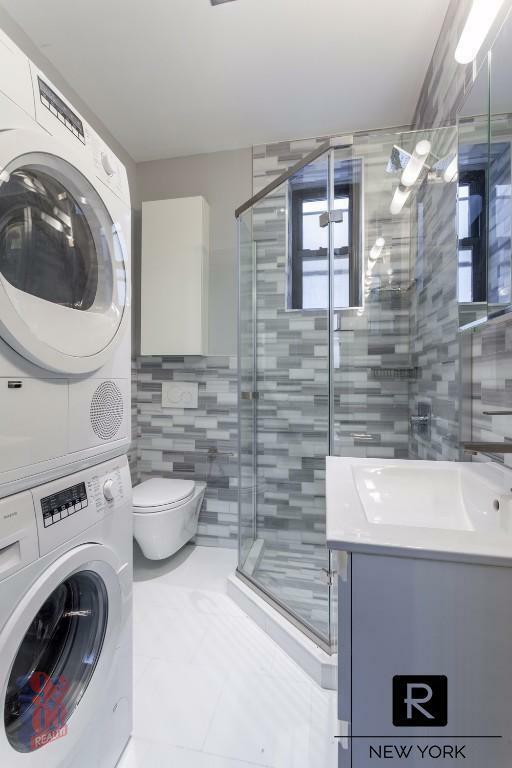 Amazing renovated penthouse 4 bedroom duplex with 2 marble baths and a private roof deck. 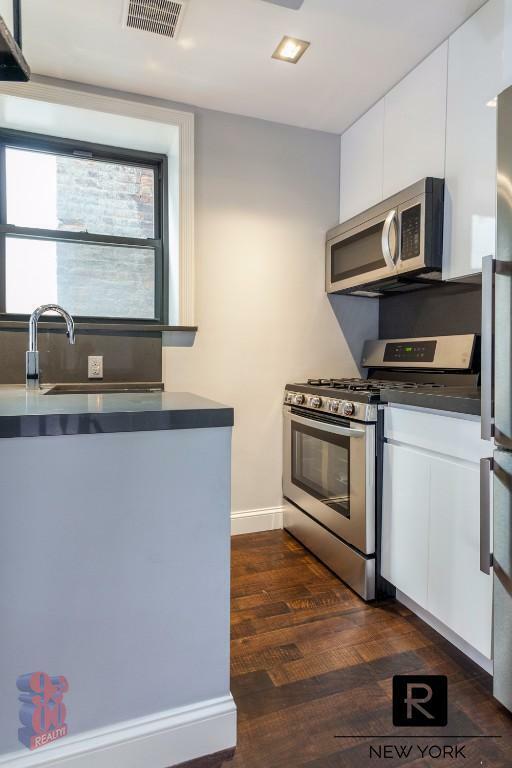 This apartment features a lovely Cesar Stone kitchen with stainless steel appliances including a dishwasher, wine cooler and a washer & dryer. 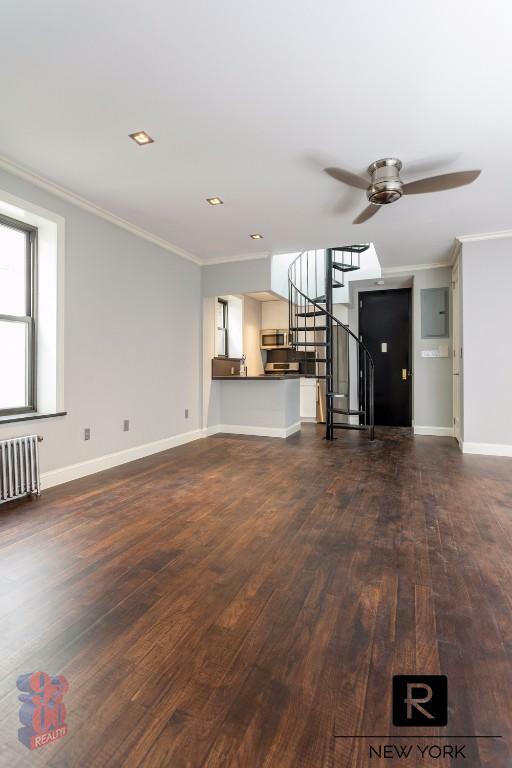 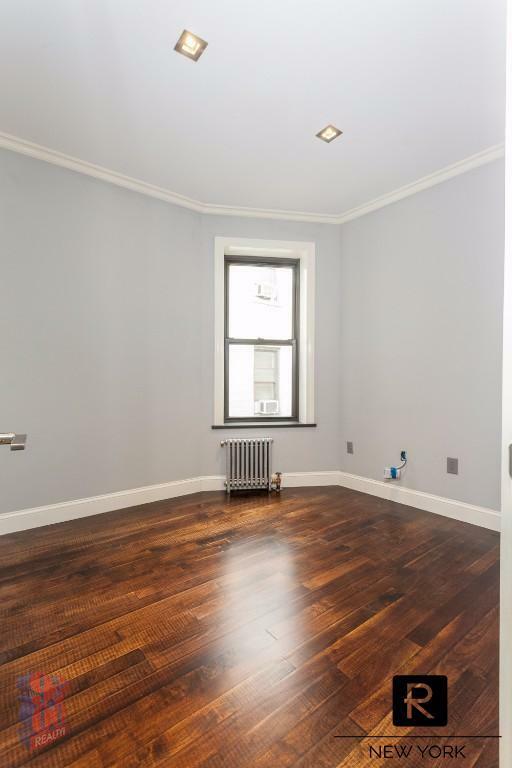 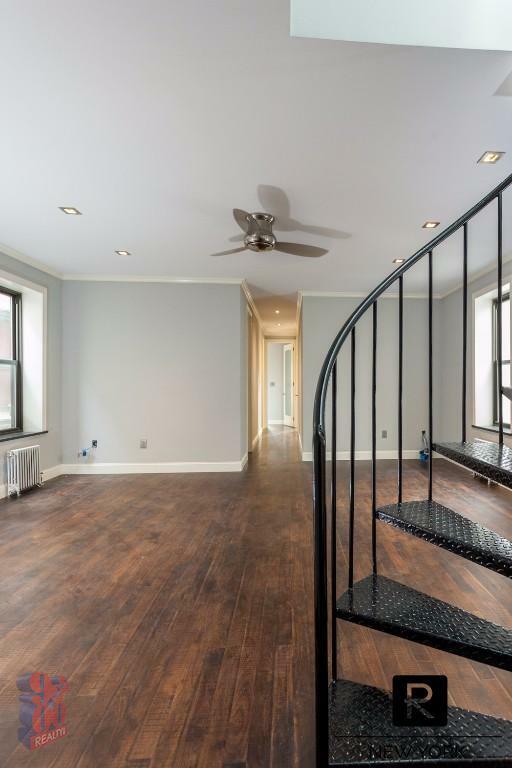 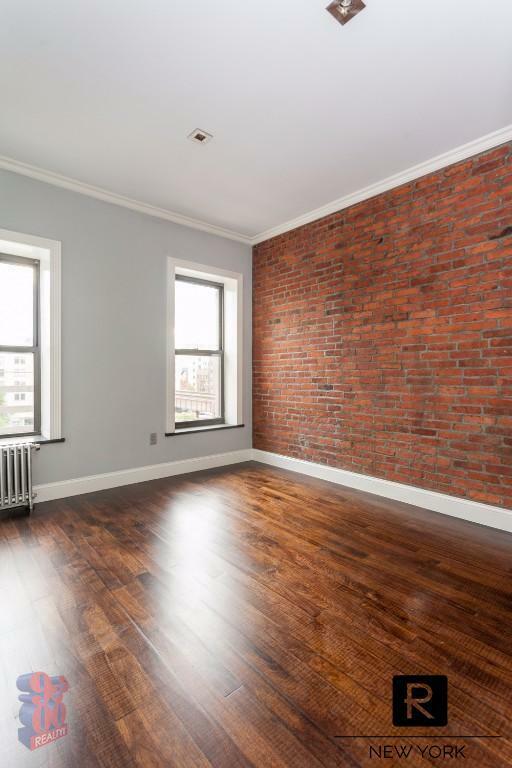 Unit is accented by hardwood floors, exposed brick, and crown molding. 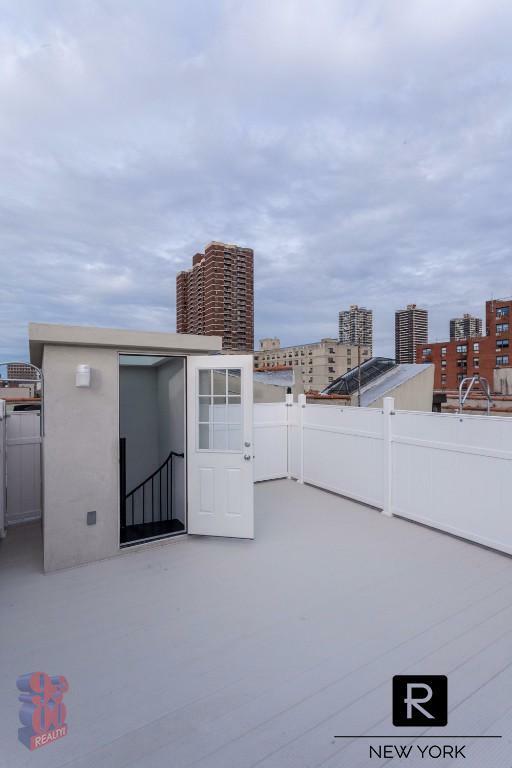 Call Anthony now to schedule your viewing.